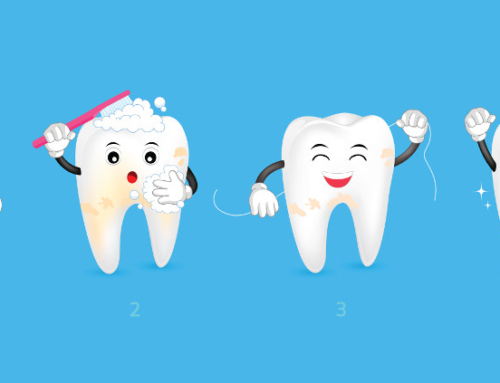 Have you ever wondered why some people get more cavities than others? 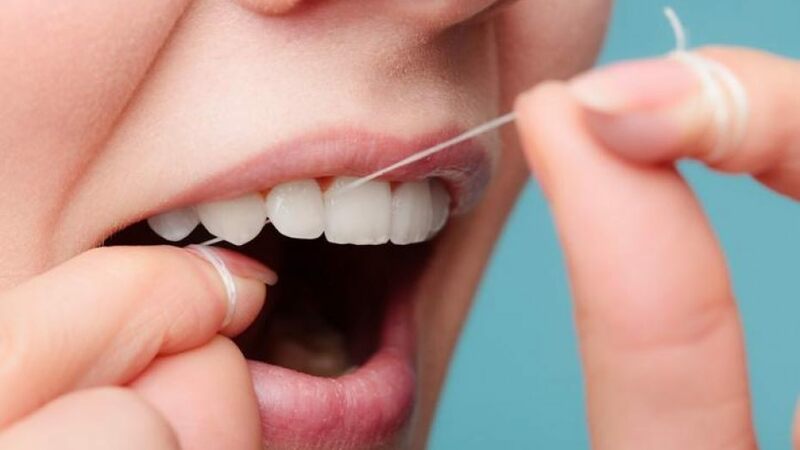 A lot of it has to do with a person’s diet and oral hygiene, but there are some factors that may be out of his or her control according to our Monroe NC dentist. Although it is mostly taken for granted, our humble spit does lots of great things for our teeth. 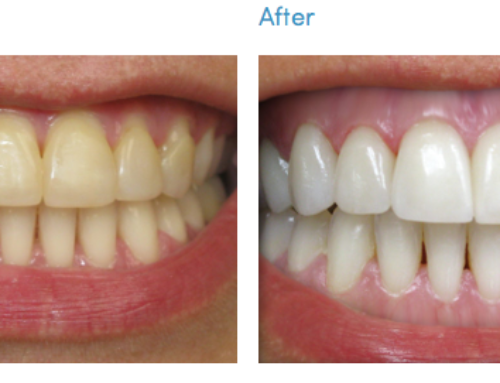 It washes away plaque and food debris while neutralizing acid produced by bacteria. Not all saliva is created equally. Both the quality and the quantity of saliva that a person produces can be compromised. Through heredity, a parent can pass down to their children saliva that contains fewer of the proteins and enzymes that control bacterial growth and buffer acid. Saliva can also be viscous and ropey, which makes it less effective at washing away debris and plaque from tooth surfaces. And, of course, some people just produce more saliva than others. 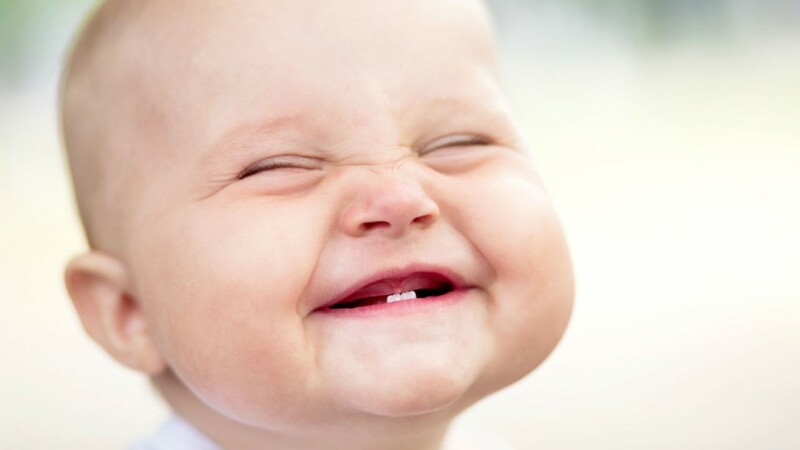 Sometimes when a person says that they inherited their parents’ bad teeth, they actually mean they inherited their parents’ bad saliva. 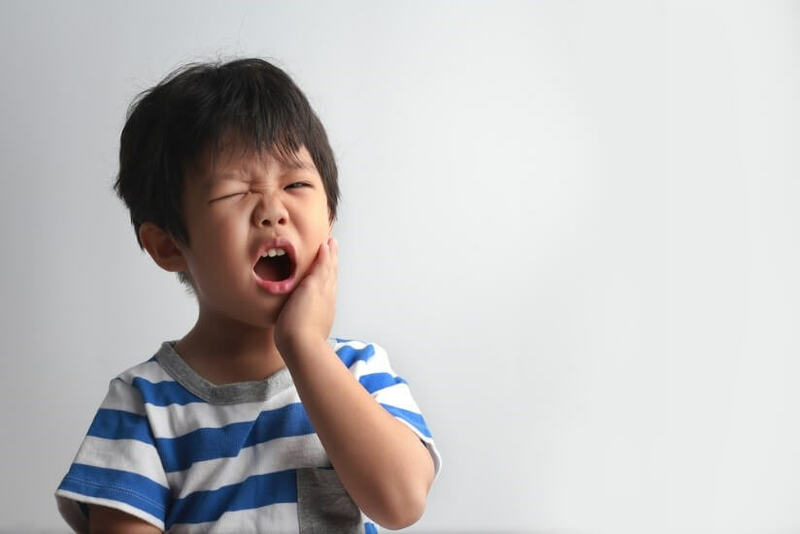 Aside from inherited traits, parents can give their children something else that can increase their risk for cavities: bacteria. We humans live our lives mostly unaware of the trillions of bacteria that live inside us. Most are harmless; some are even helpful. Our mouths, just like our skin and our digestive tract, are home to billions of bacteria. It is estimated that around 500 million bacteria live in every milliliter of saliva. 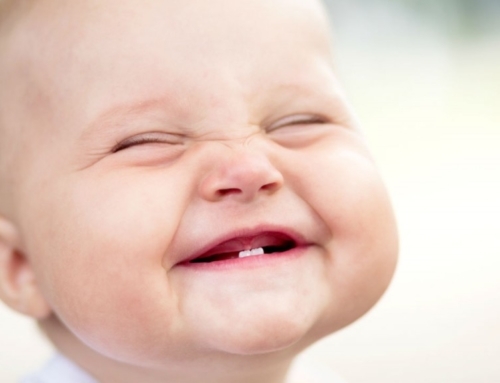 When we are newborns, our mouths are populated with bacteria through contact with our parents, and those particular species of bacteria tend to stay with us throughout our lives. Of the many strains of bacteria that live in our mouths, only a few cause cavities. The worst ones are Streptococcus mutans and Lactobacillus acidophilus. People whose mouths are populated with more of the bad species of bacteria tend to have a higher risk for cavities. A person with an otherwise healthy mouth with adequate saliva can have a higher risk for cavities in a couple different ways. A risk factor that is becoming increasingly common is the use of prescription medications. Dry mouth is an extremely common side effect of most prescribed medications. From high blood pressure medication to antidepressants, antihistamines to NSAIDs, the medications that we take can have unwanted effects on our oral health by decreasing the amount of saliva that our bodies produce. Even if you have factors that make you an easy target for cavities, it’s important to understand that you work with a local family dentist, like Dr. Mjahed, who can always overcome that higher risk to keep you remain cavity free or get the treatment needed. You can always speak with your dentist about ways to minimize your risk for cavities. 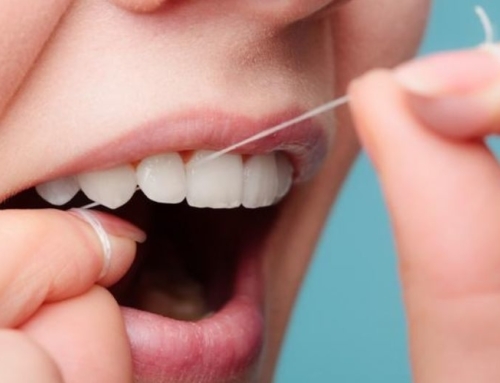 They may include changing your diet, altering your brushing or flossing techniques, or adding fluoride or other medicaments to your hygiene routine. 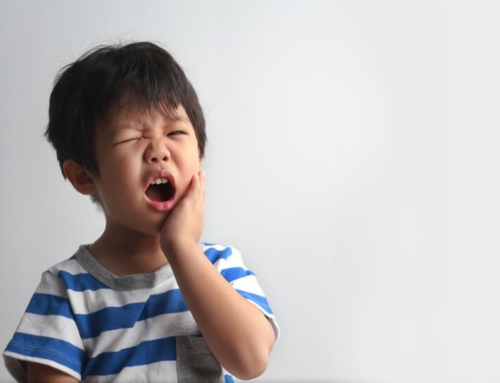 If you have more questions about cavities and these risk factors, call our Monroe dentist office to schedule an appointment.